By Pontifical Order of His Holiness Karekin II, Supreme Patriarch and Catholicos of All Armenians new appointment of clergy have been made. Rev. Fr. 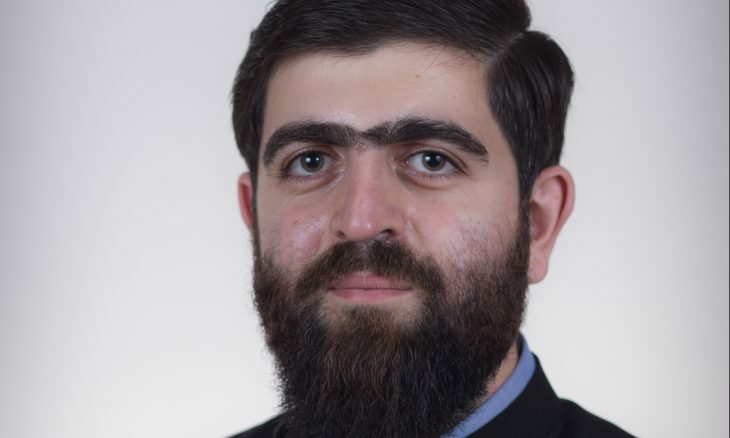 Hrant Manookian has been appointed to serve in the Armenian Diocese of Canada, under the authority of His Grace Bishop Abgar Hovakimyan, Primate of the Armenian Diocese of Canada.